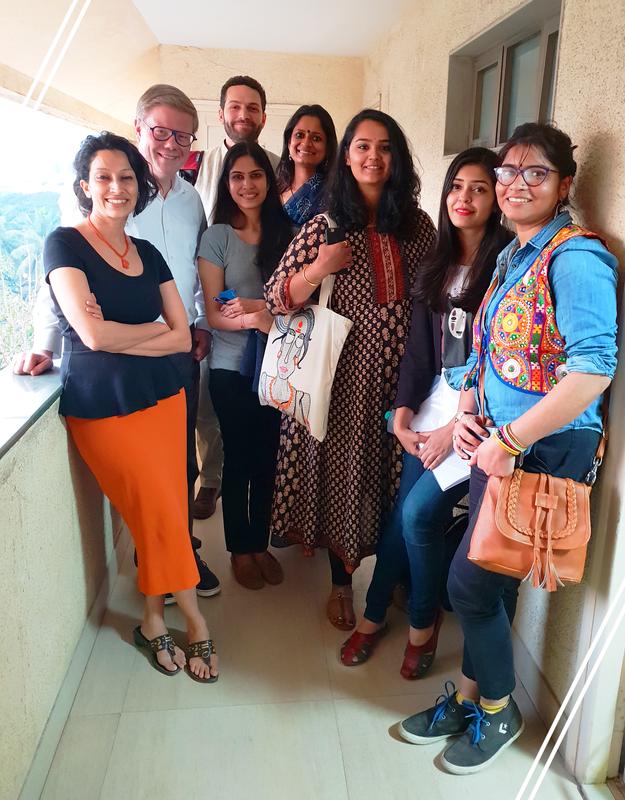 Capitalizing on a long and fruitful relationship with the Tata Institute of Social Sciences in Mumbai, we co-organized a workshop entitled Creative Industries, Economic Growth and Social Development in India, which took place in Mumbai on 7 and 8 January 2019. It truly was a joint event which a large delegation from Rotterdam and great input from Indian scholars. We had fruitful discussions on the growth of cultural industries such as crafts, performing arts and music (including hip hop), painting, media tourism, and Bollywood cinema, and how they cluster in certain areas. The role of intermediaries was a recurring theme which directly contributes in a meaningful way to our own thinking on the cultural commons! We look forward to the edited volume based on the papers presented in at the workshop, and on collaborating further with old and new like-minded colleagues in India. 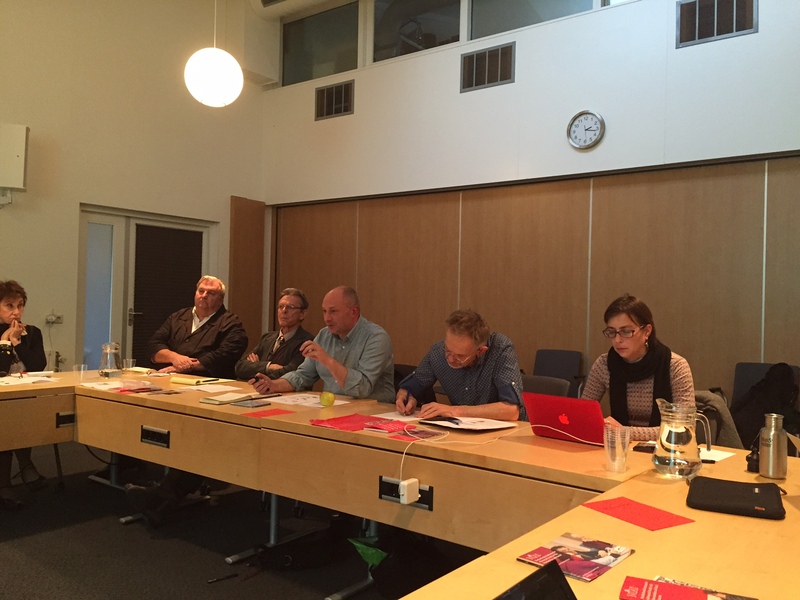 On 18 to 20 November 2014, we organised an international workshop at NIAS in Wassenaar on the topic of ‘The New Cultural Commons: The Art World, New Media, and a Democratic Promise.’ We were able to attract a wide range of leading thinkers from the US and across Europe as well as emerging scholars to collectively investigate how and under what circumstances the internet gives rise to new and democratic forms of art product consumption and knowledge circulation, and how the specific characteristics of the digital medium, the audiences and the cultural contexts contribute to this novel phenomenon. This was a deeply interdisciplinary approach with academics from wide ranging fields such as art history, communication and media, anthropology, computer science, cultural economics, and sociology of the arts. 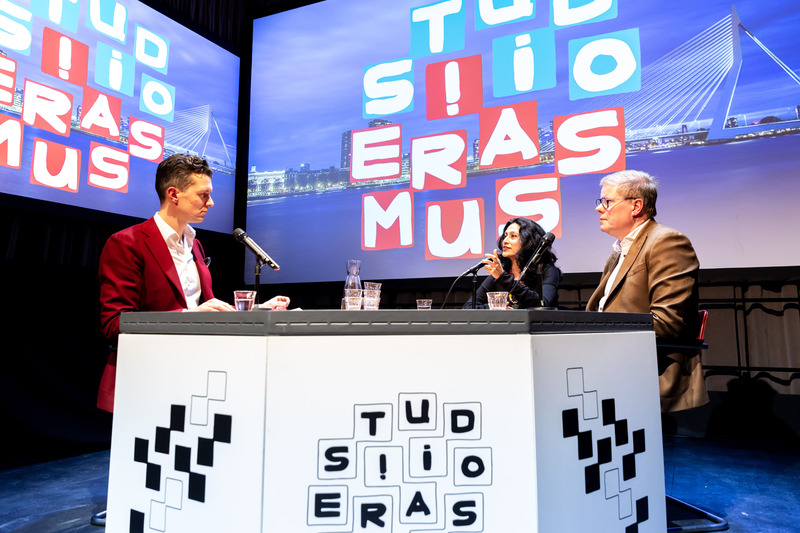 Our workshop explored contemporary trends on digitization in the art world and market of the twenty-first century and focused on the visual arts they are exhibited, discussed and traded online. We approached this via four thematic clusters: 1) Evaluation and expertise, 2) Democratization and audiences, 3) Commercialization and new markets, and, 4) Globalization and hierarchies. It was a very exciting meeting for us, with much food for thought. For instance, it became clear that the concept of the ‘commons’ is more in alignment with museums but challenged the notion of the art market, which we see as an opportunity for further nuanced investigation. Therefore, we will plan a second meeting as a follow-up to continue this conversation, and we are thinking about publishing an edited volume of critical essays that we intend to have as open access. We were interviewed at the offices of Art Review in London to discuss some of the recent developments in the contemporary art market, and especially pertaining to emerging art markets. Excerpts are included in this video. We have been working for a number of years on the extent to which the internet serves as a game changer in the art world. It has been an exciting albeit challenging journey so far combining two disciplines – internet studies and cultural economics. Perhaps because of this unusual mix of bringing Media Studies with Art Economics, we have had quite an adventure in our invited lectures, be it at ‘Sotheby’s, Duke’s Visual Studies Initiative to the Swiss Institute for Art Research. We keep hearing how academia pays lip-service to interdisciplinary work, especially in grant acquisition. Yet, we persisted as we believe that it is essential if we are to find some original answers to these hyped and revolutionizing notions on how the art world is transforming with the onset of new media technologies. 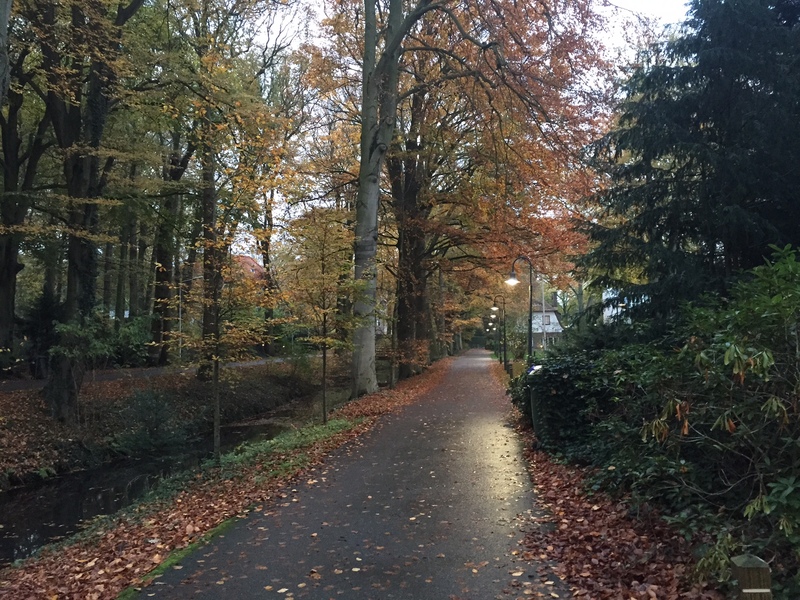 So we applied to NIAS (Netherlands Institute for Advanced Study), a wonderful venue with a rich intellectual heritage, to host a workshop on this topic and were delighted to hear the news of winning this workshop grant. In a nutshell, our workshop intends to explore contemporary trends on digitization in the art world and market of the twenty-first century and focus on the visual arts as it is exhibited, discussed and traded online. Thereby, this workshop questions how and under what circumstances the internet gives rise to new and democratic forms of art product consumption and knowledge circulation, and how the specific characteristics of the digital medium, the audiences and cultural contexts contribute to this novel phenomenon. Hence, our objective is to fill an important gap in the framing of the cultural commons today. We are aiming for an interdisciplinary workshop inviting people from the fields of art history, communication and media, anthropology, cultural economics, and sociology of the arts. The outcomes of this workshop will not just be theoretically relevant but also of practical use for public art institutions under tremendous pressure to be less exclusive and more economically viable. So will keep you guys posted on the outcome of this workshop that is planned for November of this year! Our organized panel ‘The Art World 2.0: Investigating the Democratizing Impact of the Internet on High Culture’ has been accepted for the AoIR conference this October 2014 in Korea. We have some exciting speakers on this panel including Ioana Literat from the Annenberg School for Communication and Journalism, USC and Katherine Jentleson from the Visual Arts Department, Duke University. Basically, the panel will revolve around the premise that museums, auction houses and galleries have long served as critical intermediaries in the making of high culture. They are seminal gatekeepers of the art world and market, and have long privileged high barriers of entry in the shaping of art consumption for the public. They have been accused of being elusive and non-transparent in the management of art products and information, making the art world deeply elitist. With the advent of Web 2.0, there is promise of a revolutionary change in the art domain, allowing for unprecedented democratic participation in the constructing of the art object, experience and knowledge by the public. While much research has been done on how digital participatory networks shape popular culture, few studies address their impact on high culture, leaving an important gap in this area of scholarship. Ioana Literat will be talking about “Crowdsourced Art: An Emerging Model of Online Creativity and Collaboration,” critiquing projects involving online crowdsourced art, defined as the practice of using the Internet as a participatory platform to directly engage the public in the creation of artwork. Katherine Jentleson will be talking about “Everybody’s An Art Collector These Days: The Fantasy Collecting Game,” based on a visually stimulating browser-based art collection game created by her. Here, she will demo a more recent prototype, give a brief history of the project, and evaluate gameplay to highlight how Fantasy Collecting might be adopted by institutions seeking to gamify their open collections initiatives. And last but not least, we are talking about “New information brokers and art narratives: Implications of searching online for art information,” investigating the potential of new digital intermediaries such as Wikipedia and Google in influencing the public shaping of art knowledge, questioning the role of amateurs in the world of art expertise as well as how the public knowledge sphere encounters information priesthoods in the art world.